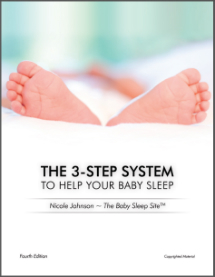 Whether your baby sleeps well at night or not, naps are a whole different animal. 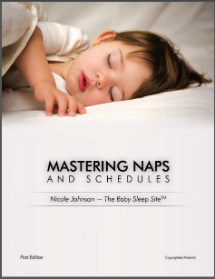 From short to non-existent naps to wondering what type of schedule you should have, Mastering Naps & Schedules will answer all your questions about naps. 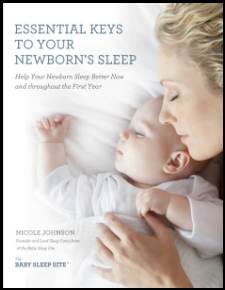 In addition to answering questions about how much sleep your baby needs, how to get longer naps, and why naps are so important for better nighttime sleep (to name just a few), it also includes over 40 sample schedules for various ages. 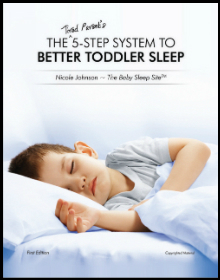 No matter what your child’s temperament or age … whether you’re stay-at-home, working full-time or part-time, or employing a nanny or daycare – we’ve designed the techniques in Mastering Naps & Schedules to be customizable and flexible, so they will work for your family. 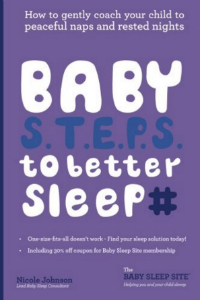 Pair it with one of our Express Sleep Plans® to have a solid plan in a matter of minutes!